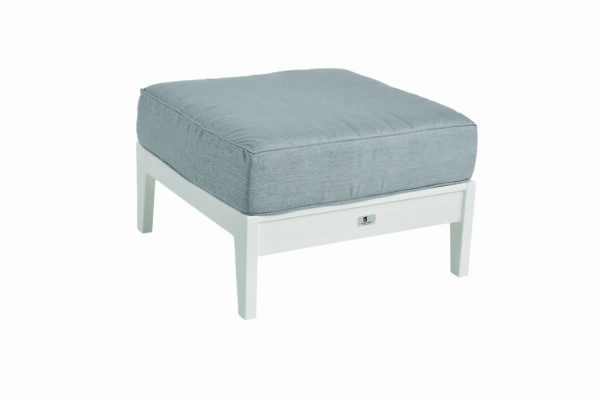 This ottoman fits perfect with the club chair, sofa and love seat. 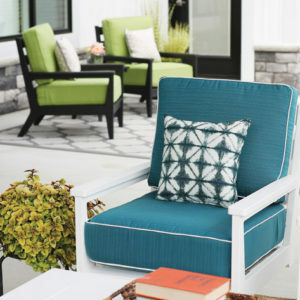 When you take life outdoors you should relax with your feet up and enjoy stories and laughter in the most comfortable setting possible. 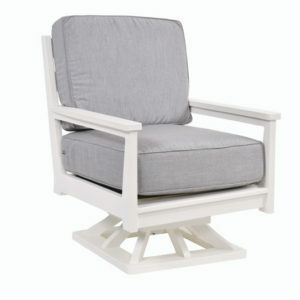 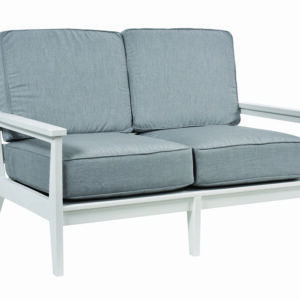 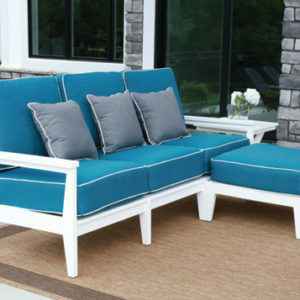 Manufactured from Sunbrella fabrics and poly lumber construction.